Turnkey systems doesn't just refer to conveyors. It also incorporates the controls and programming, and the support our team gives to anyone who purchases a system from us. 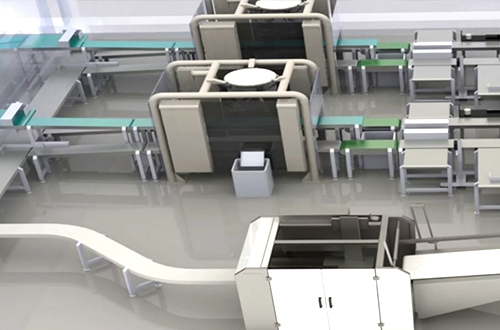 We provide design, engineering, the conveyors and controls, plus installation, commissioning, and start-up of the new system in the facility. 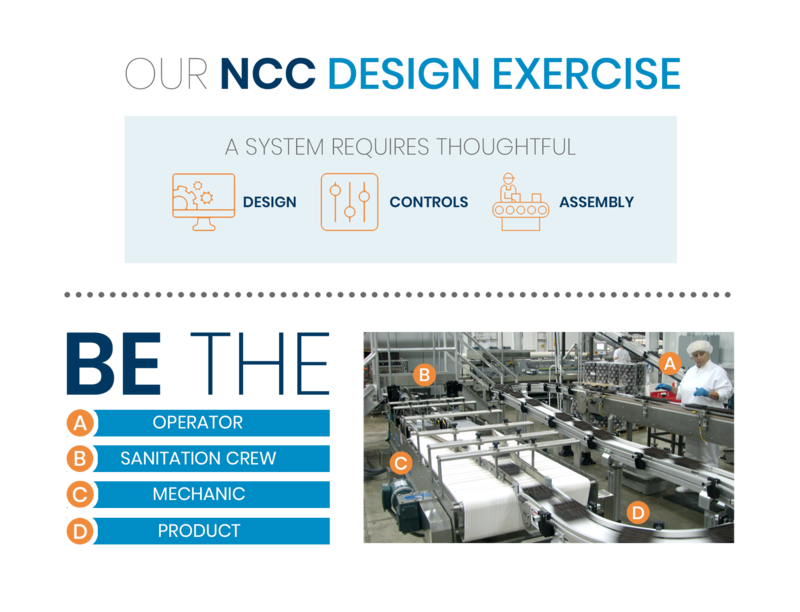 NCCAS is truly a one-stop shop for everything you need related to conveyor systems and integration. We offer non-sanitary conveyor systems that can handle any unitized or loose product, from cases and cartons to small manufactured products like batteries and brushes. 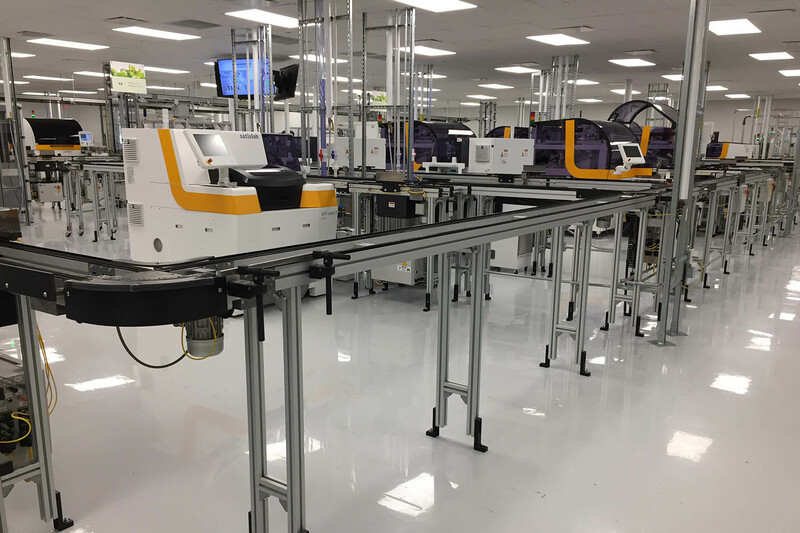 Our turnkey conveyor systems team integrates equipment for your product with value-added services in an efficient process that meets your needs. 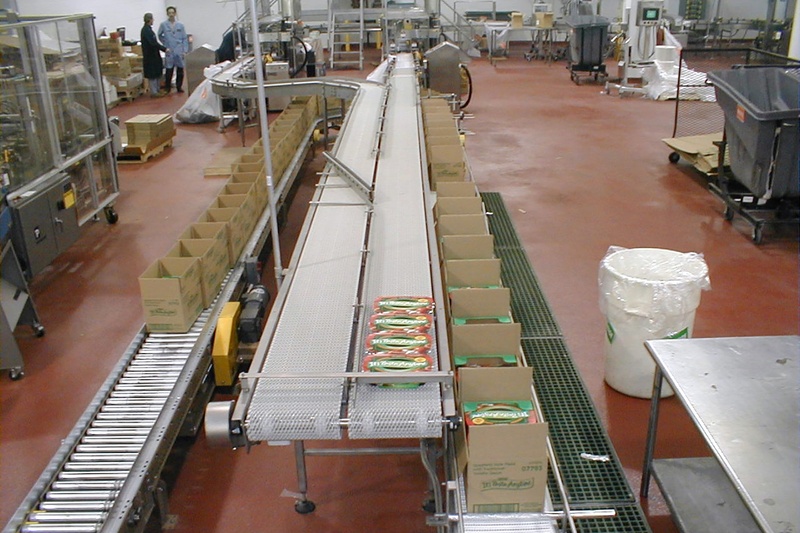 We offer a full selection of sanitary food conveying system components, from simple transport conveyors to special product handling conveyors to turnkey sanitary conveyor systems. Our team brings you the right tools with the most comprehensive, thorough process to get you the right performance. 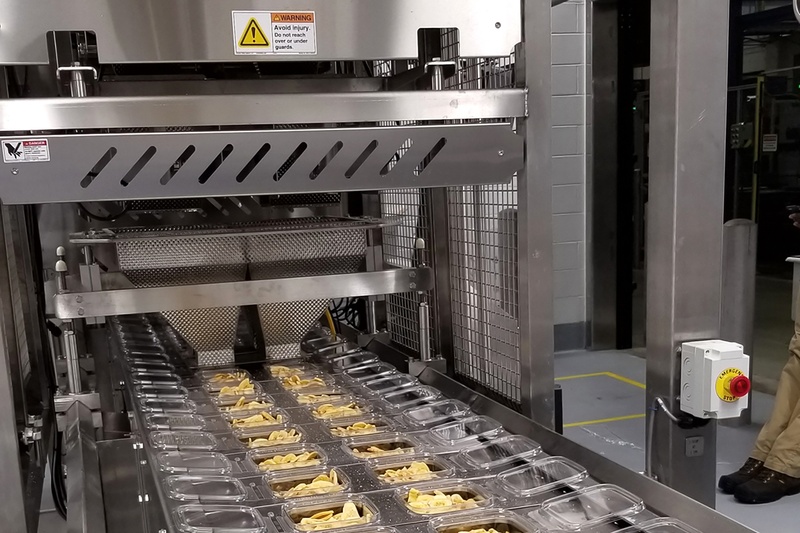 From system engineering through Installing and commissioning the packaging line, the experts at NCCAS helps our clients take care of each step in the process of deploying an integrated packaging line into their plant.